"Do any human beings ever realise life as they live it? Every - every, minute?" 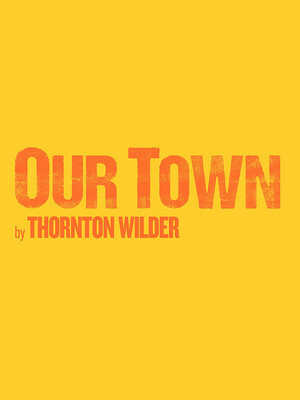 Thorton Wilder's Pulitzer Prize-winning drama Our Town kicks off the Regents Park Open Air Theatre's 2019 summer season. 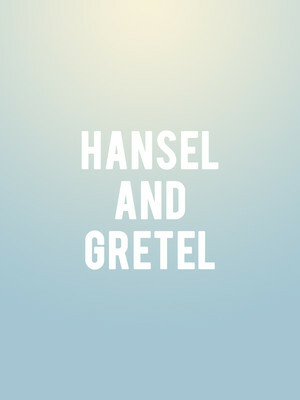 First debuting on Broadway in 1938, the play has been enjoyed productions all over the world. As one of the playwrights most iconic pieces, Our Town is famed for its universal relevance and its celebration of what it means to be human. From the exciting to the mundane. 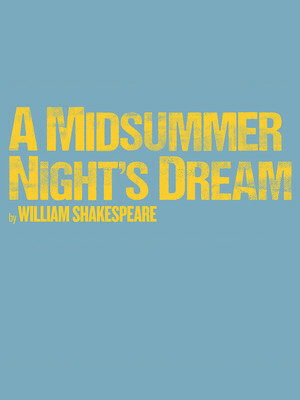 'Tis the season for Shakespeare as Dominic Hill heads to the Regent's Park Open Air Theatre to direct a brand new production of the Shakespearian classic, A Midsummer Night's Dream. As one of the Bard's greatest comedies, A Midsummer Night's Dream blends magic with mischief to create a legendary comedy, perfect for new-comers and die-hard Shakespeare fans. 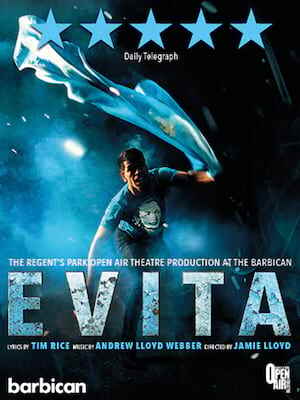 Tim Rice and Andrew Lloyd Webber's iconic Evita is heading to the Regents Park Open Air Theatre this year in what is sure to be the production of the summer. Directed by acclaimed practitioner Jamie Lloyd (Pinter at the Pinter season) the story of Eva Peron's rise to stardom will return to London in a dazzling and spellbinding production. 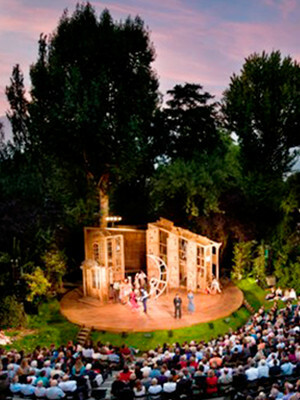 Please note: The term Open Air Theatre as well as all associated graphics, logos, and/or other trademarks, tradenames or copyrights are the property of the Open Air Theatre and are used herein for factual descriptive purposes only. We are in no way associated with or authorized by the Open Air Theatre and neither that entity nor any of its affiliates have licensed or endorsed us to sell tickets, goods and or services in conjunction with their events.